If you're looking for a moonbounce rental in Potomac, MD, you've come to the right place! 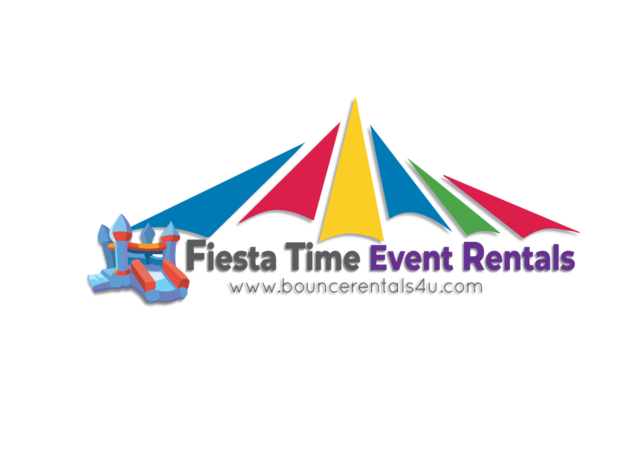 Fiesta Time & Amusements, LLC has a great selection of Bounce House, water slides, obstacle courses and interactive games that are perfect for any event. 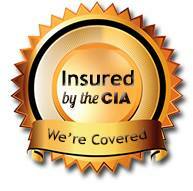 For years, children of all ages and sizes have loved jumping on bounce house rentals for party entertainment. 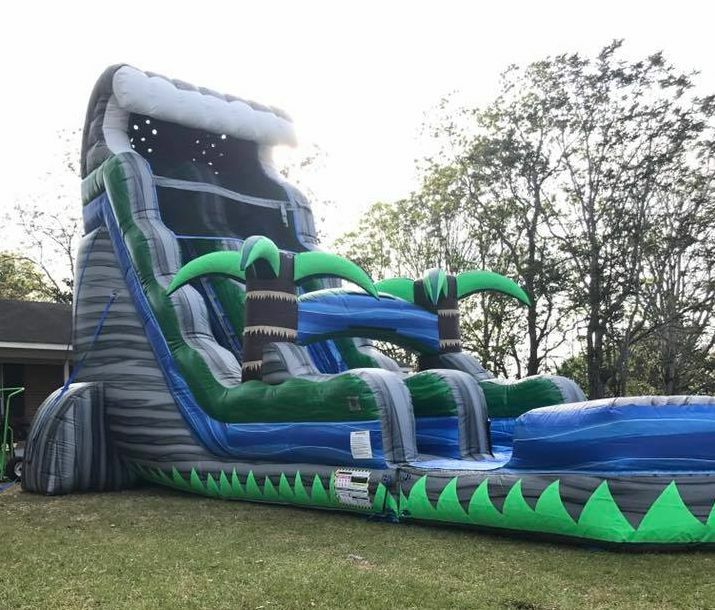 Kids love our bounce houses and water slides for the entertainment they provide, while parents love renting from a party rental company that takes their party needs seriously. 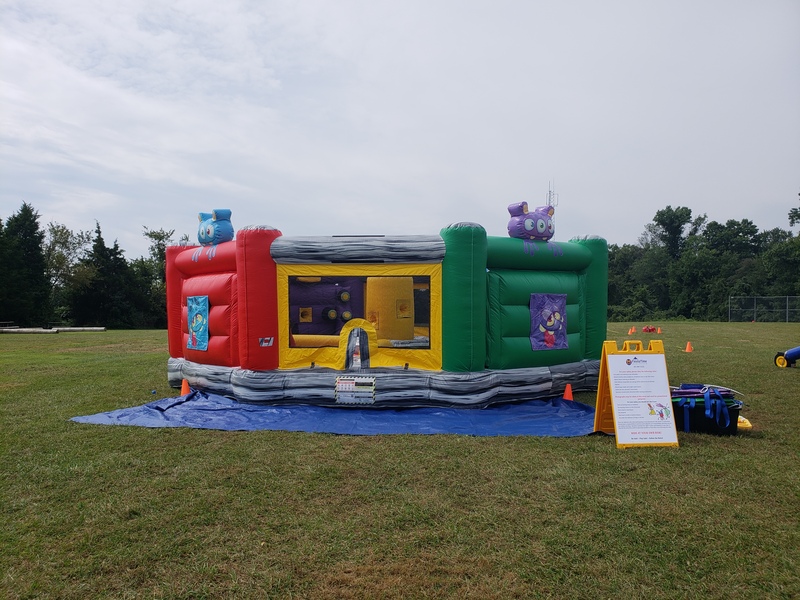 Whether you're planning a birthday party, corporate event, church or school event, graduation party, or any other special event in Potomac moonbounce Rentals are the perfect way to entertain the children! We have a great selection of inflatable party rentals to choose from. 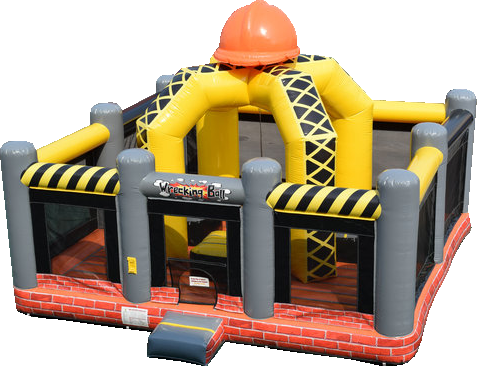 Bounce house, Combo units, Obstacle Courses, giant games, interactive games, foam party, portable mini golf for rent, Concession machines like Cotton Candy Machine, Snow Cone Machine and Pop Corn Machine. As it gets warmer outside, you may want to consider a water slide rental for your special event. Water slides are a great way to beat the heat of the summer while providing your guests with hours of heat-beating fun! 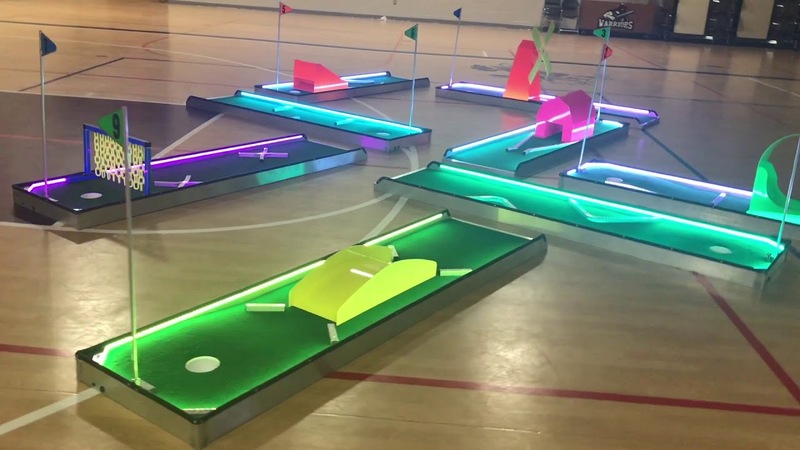 Of course, if you're in Potomac and planning a Spring festival for your church or school, you've got to check out our Combo units. Combo units come with both a jumping surface as well as a slide. These larger games are a perfect way to get more bang for your buck! In addition to great inflatables, we also offer face painting and glitter tattoo . Adding face painting or Glitter tattoos to your church block party or school event is a great way to take your event to the next level! 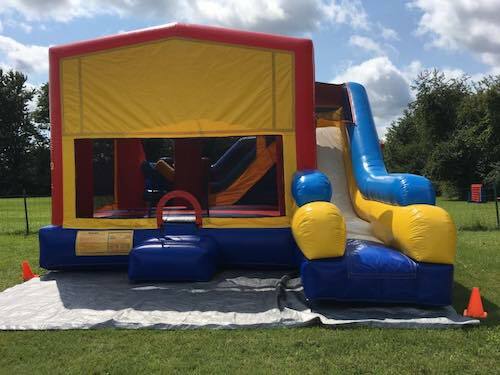 So, if you're planning a Spring festival for your Potomac school or church, or just planning a birthday party and are looking for a bounce house rental in Potomac or a waterslide rental in Potomac, Fiesta Time & Amusements, LLC has the selection that's perfect for your party needs. 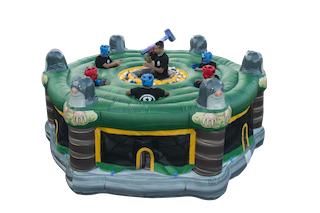 Head on over to our home page to find the inflatable that's perfect for your party needs!